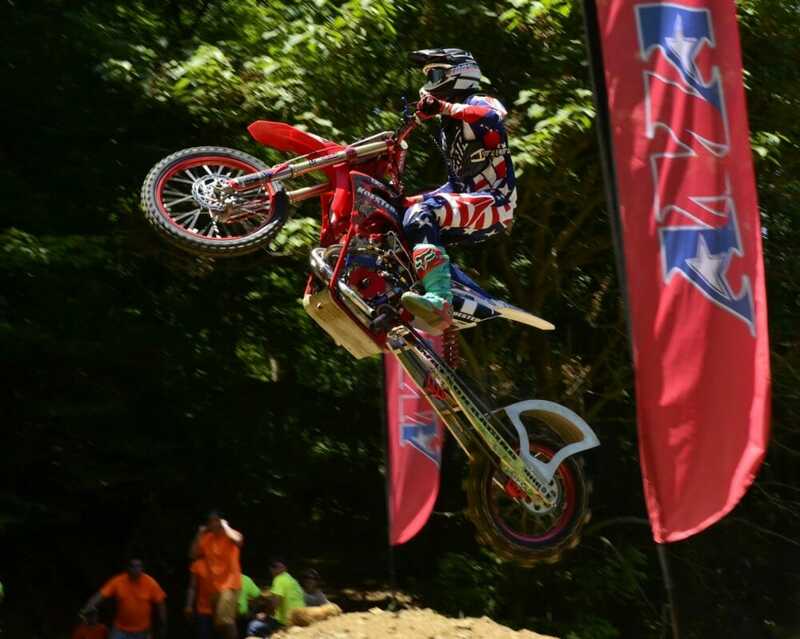 The season kicks off on May 3 with a new event at Seven Springs Mountain Resort in Champion, PA.
Daytona Beach, FL (January 15, 2019) – AMA Pro Hillclimb is pleased to announce its 2019 event schedule. The season will host a total of eight events, including two highly anticipated returns to Laconia, NH and Spring Creek MX Park. The season kicks off on May 3 with a new event at Seven Springs Mountain Resort in Champion, PA. The event – titled Hillclimb for a Cure – is supported by a joint effort of the Eastern and Western PA Harley-Davidson Dealers Associations in conjunction with the MDA Ride for Life – an event that raises funds for the Muscular Dystrophy Association. Other highlights of the season include a return to the Laconia Motorcycle Week festivities (300,000-plus attend the week-long celebration) on June 12 with the expectation of a bigger, better event. The wildly-successful White Rose Motorcycle Club II – AMA Pro Hillclimb’s only nighttime event – will return on September 21. 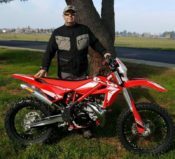 Fans should also keep an eye out for John Koester, who made history in 2018 as the first rider to win three championships in a single season. In 2019 Koester will be making a charge towards breaking the record for most championships won by a single rider. Since his first win in 2013, Koester has totaled eight titles, with three more titles – the total he earned in 2018 – Koester will break the current record of ten championships won with a total of 11. Learn more about AMA Pro Racing at www.amaproracing.com.